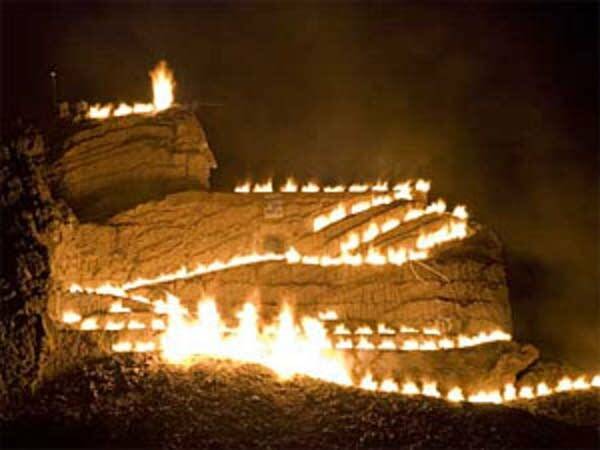 Sixty years ago, sculptor Korzcak Ziolkowski drilled four holes at the top of the mountain and set dynamite charges by hand to blast off ten tons of rock. 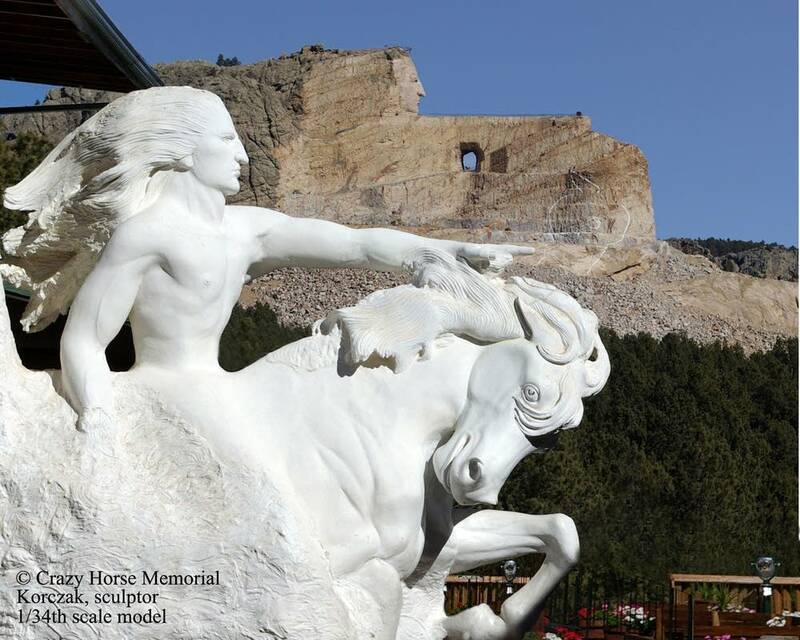 The monument is a tribute to all Indians, but depicts Sioux warrior Crazy Horse, who led the attack on Lt. Gen. George Armstrong Custer's 7th Cavalry in the Battle of Little Big Horn. 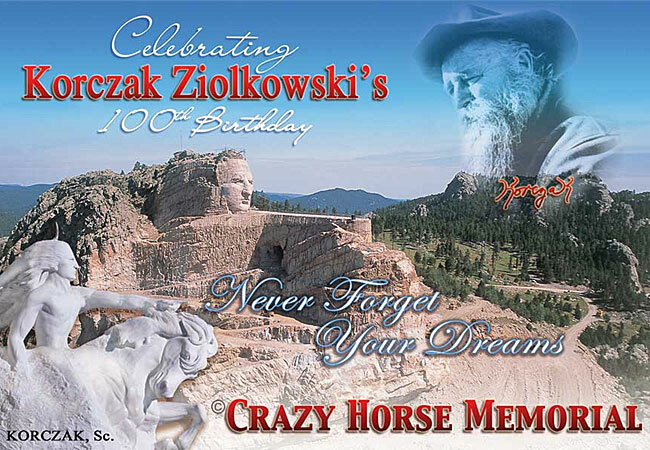 Korzcak Ziolkowski began the mountain carving just ten miles from Mount Rushmore. 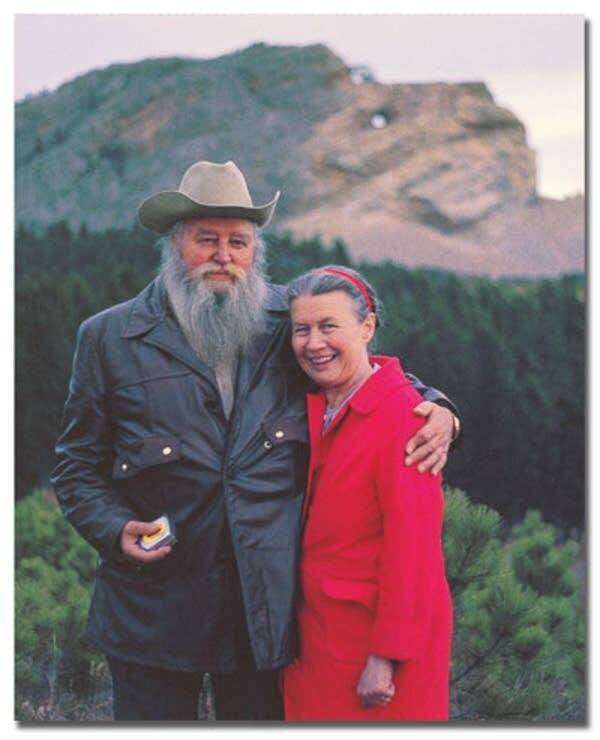 He died in 1982 but the work on the mountain continues with his wife Ruth overseeing the project. Ruth Ziolkowski says so much has changed in the last 60 years. "Oh you know, the then and the now is one of the fascinating things about this 60th anniversary," she says. "It makes you look back to what it was like. Korczak actually climbed up that mountain and he took a piece of steel and a hammer and he drilled the holes by hand to move that first ten tons of rock 60 years ago." Today, Ziolkowski says 1,200 tons of rock is removed several times a week. 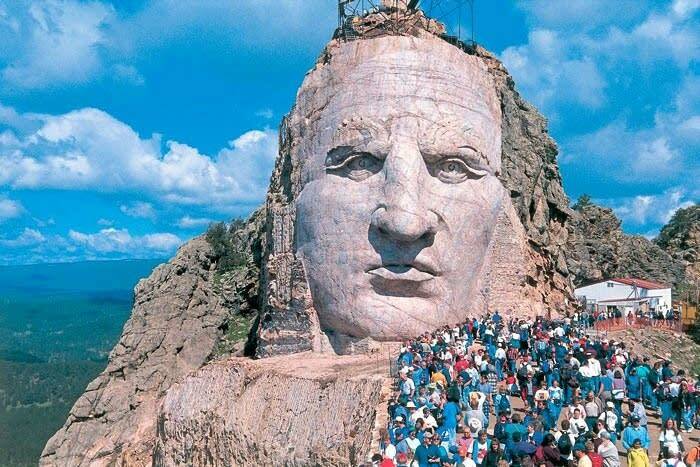 Ten years ago, sculptors completed the face of Crazy Horse and now the work focuses on the horse's head. Ziolkowski says the monument looks like a series of roads winding down the front of the mountain. But workers are removing rock within 20 feet of the finished carving. 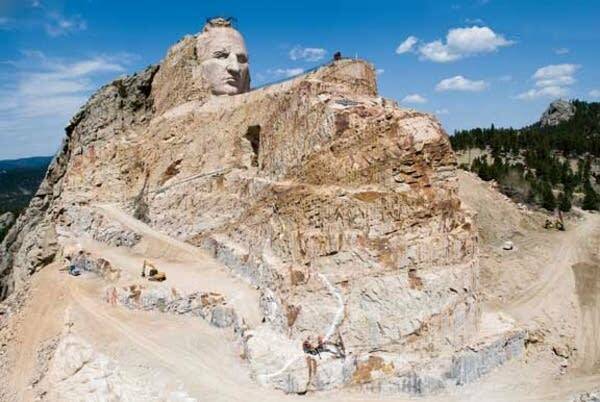 "It's into the side of the mountain, so you don't see it -- where you outlined the face it was the profile against the skyline and it was so easy for people to see," Ziolkowski says. "This is cutting into the side of the mountain, so there is no profile for people to see and your depth perception is hard to appreciate." 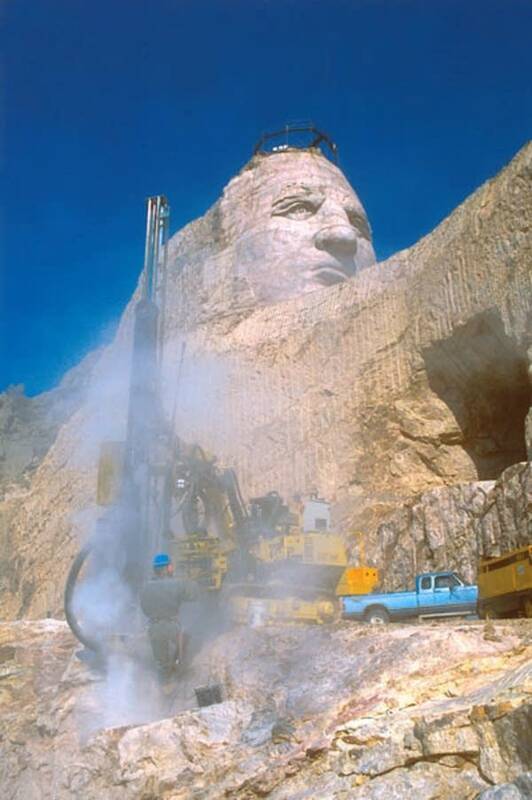 Ziolkowski says she can't predict when the mountain carving will be completed. Funding for the project comes from admission fees and private donations. She says they have the money to continue the project for many more years. The public can walk up to the top of the mountain once a year in what's called the volksmarch. This year's event is scheduled for June 7th and 8th. The celebration continues throughout the year commemorating Ruth Ziolkowski's 82nd birthday later this month and what would have been Korczak's 100th birthday in September.